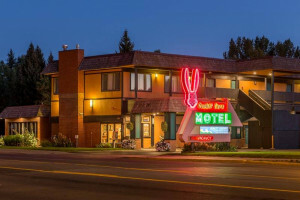 Lodging’s expensive and sometimes hard to find near Steamboat, so why not rent an RV and live closer to the landmarks you came to see anyway? 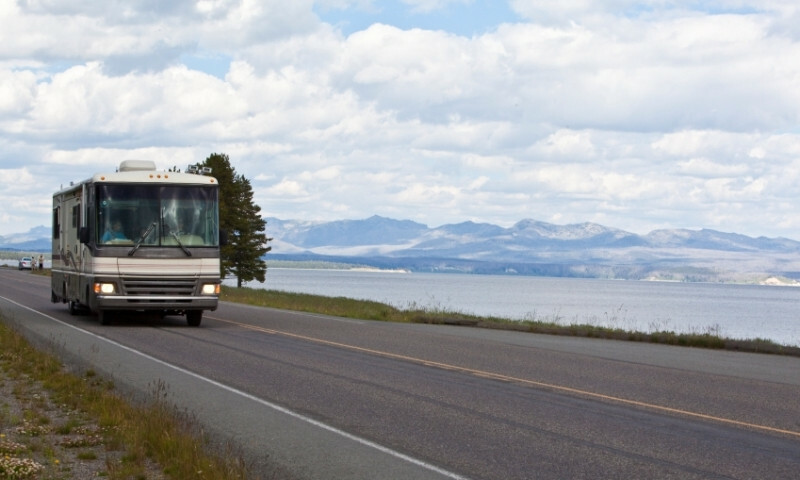 Find an RV park where you can rest, recharge and prepare for tomorrow’s adventures in the mountain town of Steamboat Springs. 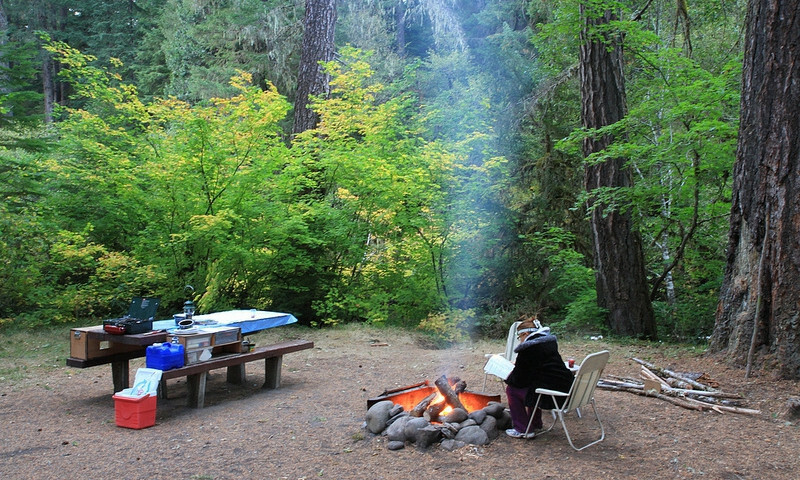 'Free up’ your vacation at a state park with free rentals of fat bikes, snowshoes, fishing gear & more or find other campsites close to the action. 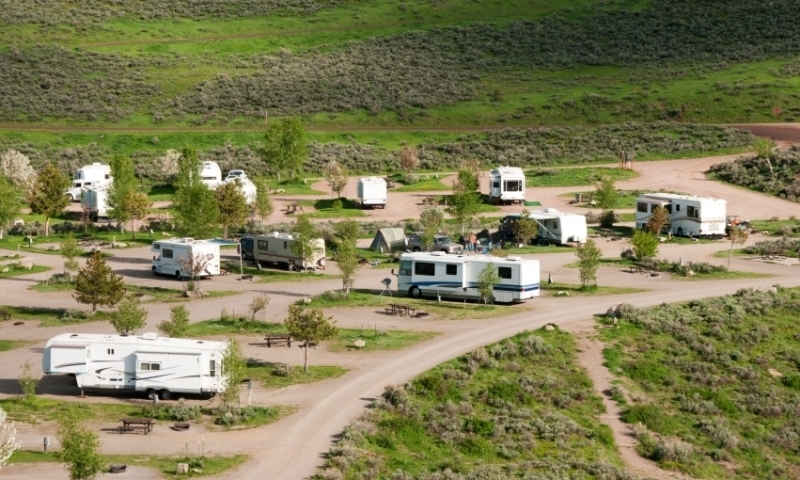 If you are coming to Colorado to enjoy the great outdoors there are many Steamboat springs campgrounds and RV parks for you to spend your days. Stay close to nature and be able to travel around the area at your leisure while sleeping under the stars at one of these Steamboat Springs camping locations.